Celery is a simple, flexible, and reliable distributed system to process vast amounts of messages, while providing operations with the tools required to maintain such a system. It’s a task queue with focus on real-time processing, while also supporting task scheduling. Celery has a large and diverse community of users and contributors, you should come join us on IRC or our mailing-list. 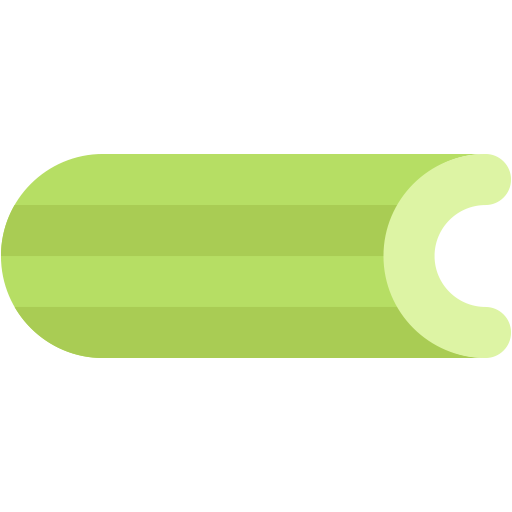 Celery is Open Source and licensed under the BSD License. If you’re new to Celery you can get started by following the First Steps with Celery tutorial. You can also check out the FAQ.